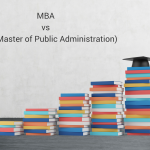 The MBA (Master’s in Business Administration) is a postgraduate degree course, whereas CPA (Certified Public Accountant) is a specialized certification. 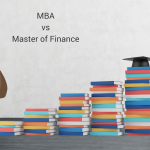 The MBA is more relevant for those who want to work in consulting or management for a financial services firm, or to be a securities analyst, investment banker or venture capitalist. However, those who want to go into auditing, whether as controller, CFO, or financial analyst, or work in one of the big accounting firms will need a CPA. Completing an accounting degree is a valuable asset. However, those who want to go into auditing, whether as controller, CFO, or financial analyst, or work in one of the big accounting firms, will need a CPA. 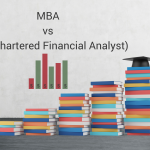 The CPA is a good choice for those who want to specialize in finance. Subjects include: financial accounting, accounting information systems, income tax, auditing, and estate and personal financial planning. 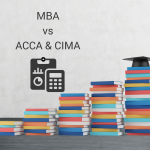 Although the CPA is more specialized than the broader MBA, it offers more than accounting skills. CPA training is split into the foundation level (8 segments) and the professional level (14 segments). The foundation level introduces the fundamental principles of accounting, while the professional level involves challenges in high-level analysis, decision making and reporting, concentrating on areas such as leadership, governance, ethics and strategy. 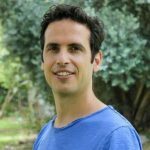 Following this, relevant work experience is conducted under supervision. 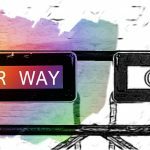 At most public accounting firms, the one fundamental job qualification remains the same: CPA certification. If you are a non-CPA manager in a corporate accounting department, you may not have the opportunity for advancement. 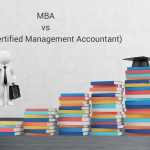 So if you want a career in accounting, make sure that getting an MBA does not interfere with passing the CPA exam.